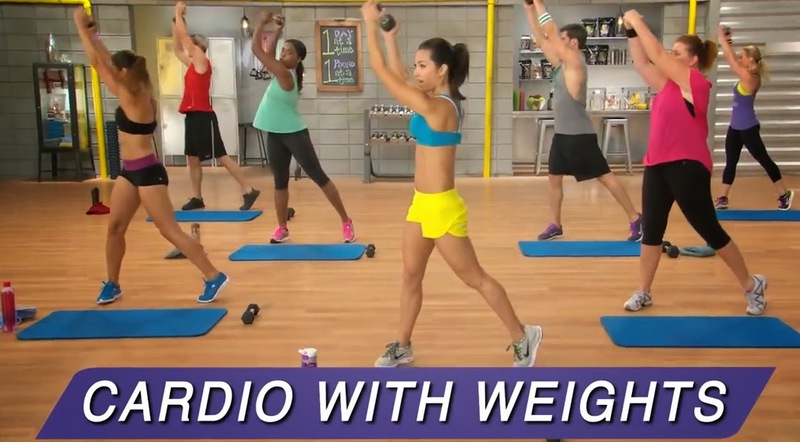 Healthy, Fit, and Focused: Fall Into Fitness - The 21 Day Fix!! September is one of my favorite months! It just seems like it's a "fresh" month! It's a great time to start new things and get back into a routine. School is starting (or has already) and with school comes schedules and routines...did you miss that during the summer? 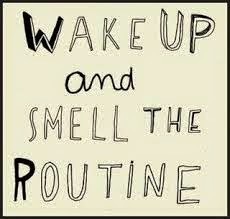 I'm always ready to get back into routines come fall! Well...I'm so excited to announce that, in perfect timing...here to save the day for your new routine, is the 21 Day Fix SALE!! Whoop Whoop!! (time for a little happy dance!) That's right...you heard it correctly, the 21 Day Fix is on SALE!! 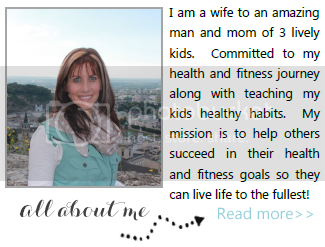 You may be asking: "What's so great about the 21 Day Fix?" Well, this is a program that is for all fitness levels. From beginner to advanced. It is a fitness program that gives you 7 different workouts PLUS it's a nutrition program that gives you step by step and paint by numbers type of nutrition plan! Let's face it...when it comes to nutrition, this is 80% of our results!! And I get it...it's sometimes overwhelming to wrap your mind around. Have you ever said any of that to yourself? Most likely you have...and if you have, here is a perfect solution to all those things we say in our head. Here's how the 21 Day Fix simplifies your nutrition plan! 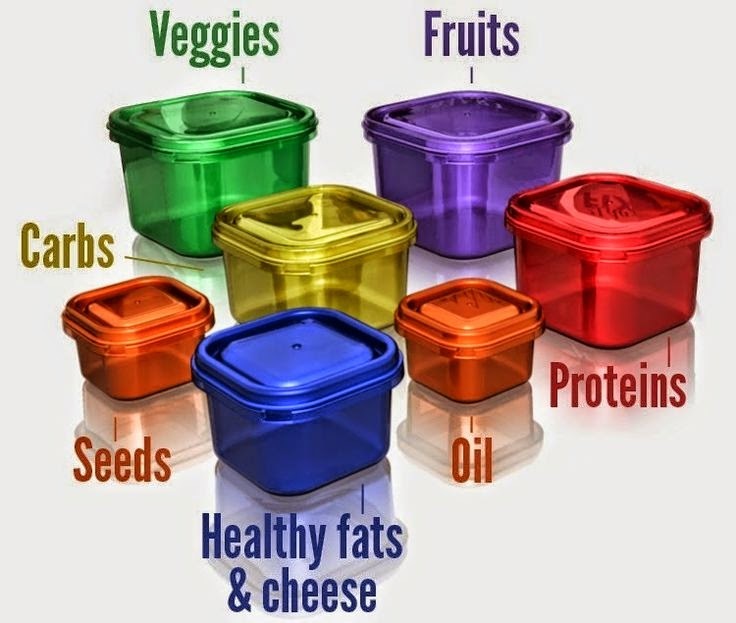 You'll get 7 color coded and portion controlled containers. At the beginning of the program you'll take your weight and input it into a formula that will tell you your calorie range for each day. This will then tell you how many of each container you'll be allotted each day. Then, you'll plan your days accordingly based on the number of each container you are allowed! Once your finished with the containers for the day, you've gotta save your food for the next day! You'd be surprised how much food you really get when you eat the right amount and kinds of food! There are 7 different workouts with this program, one for each day of the week and only 30 minutes each day!! Each of the workouts has a modifier in the video so if you are a beginner you can follow her and as you get stronger and progress you can adjust your workouts accordingly! What I love about this program is that it teaches you HOW MUCH to eat and WHAT to eat! It takes all the guess work out of the equation and makes it easy for you! 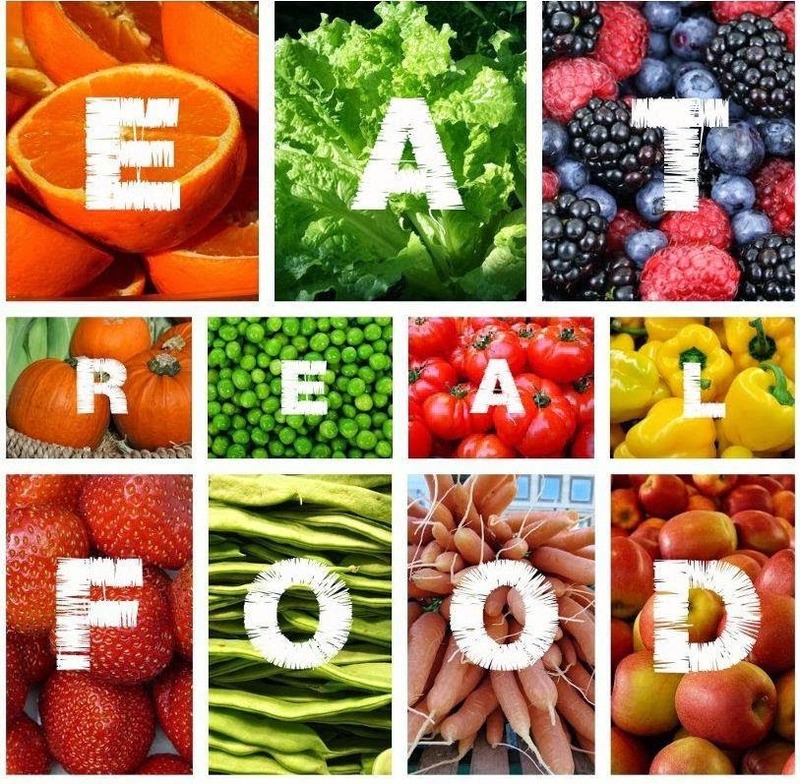 You are eating real food and you can even choose to have chocolate or a glass of wine! You just have to plan it and choose your containers in the proper way! 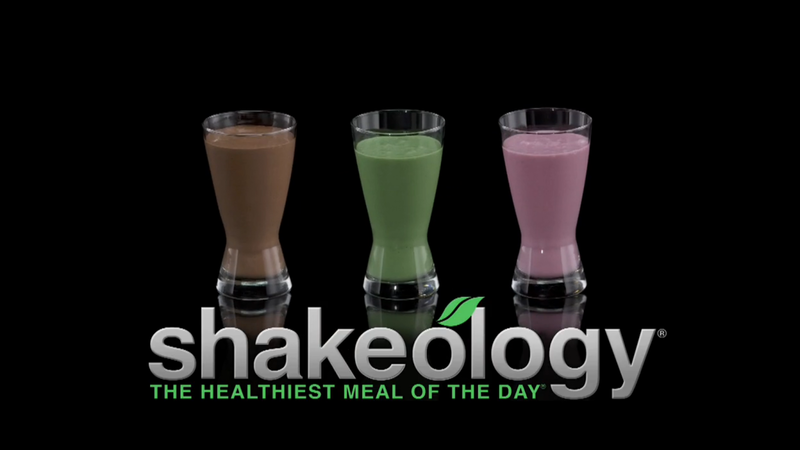 This will truly teach you over the 21 days that you are not on a "diet" this is a lifestyle change!! Are you needing a change for the new school year? Do you need a routine that will keep you on track? Something that gets YOU and YOUR FAMILY eating healthy? Have you been telling yourself you need to start working out? Well, here's your chance! Now is the time for you to take a leap of faith and change your health! The 21 Day Fix Challenge Pack is ON SALE!!! 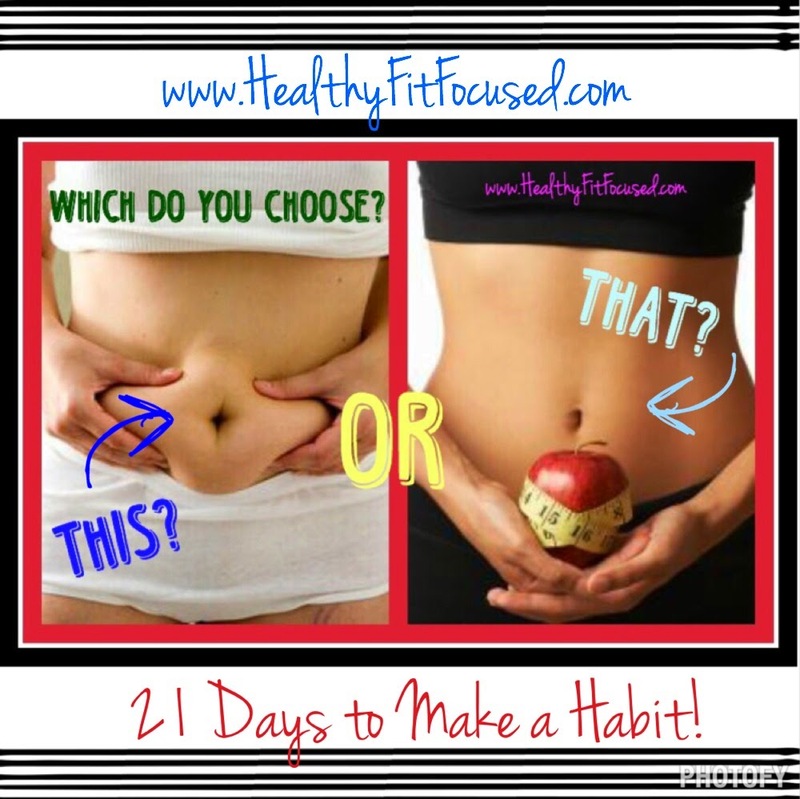 On September 15th, I have a 21 Day Fix accountability group starting. If you want to get your health and fitness in line and on a routine with accountability and support along the way, then please fill out this application below for the 21 Day Fix Fitness Challenge Group! What are you waiting for? Now is your time to get healthy and get in shape...to lose the last few pounds you've always talked about losing...to get rid of that baby weight that just hasn't come off yet! You can do this. Commit to yourself today! I look forward to being your coach and helping you reach your goals!